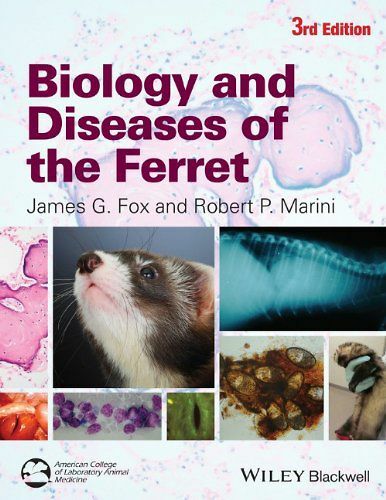 Biology and Diseases of the Ferret, Third Edition has been thoroughly revised and updated to provide a current, comprehensive reference on the ferret. Encyclopedic in scope, it is the only book to focus on the characteristics that make the ferret an important research animal, with detailed information on conditions, procedures, and treatments. Offering basic information on biology, husbandry, clinical medicine, and surgery, as well as unique information on the use of ferrets in biomedical research, Biology and Diseases of the Ferret is an essential resource for investigators using ferrets in the laboratory and for companion animal and comparative medicine veterinarians.